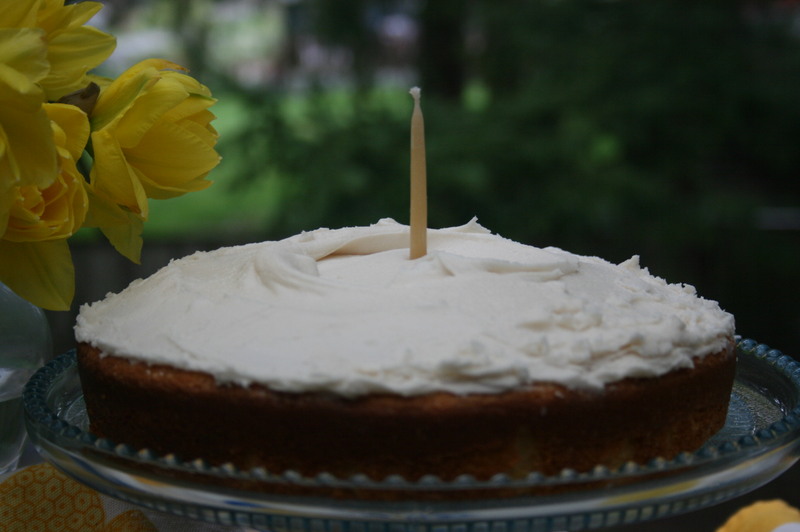 Today we made this Classic White Cake. Inspired by our recent trip to the Portobello Road Market in Notting Hill, we are proud to say this Classic White Cake is an all time favorite! Perfect for any upcoming celebrations! The Ivy Oven’s first market day will be Saturday, April 3rd.